Windows are key to ventilation. 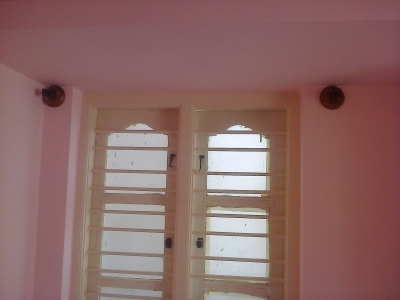 So keep as many windows as possible and make sure they are according to vasthu. Once carpenter prepares window frame then before placing them in the walls apply wood primer for the wood and red-oxide for the window rods. you need to complete these two things before mounting them on the wall. Red-oxide will protect rods from rust and wood primer will protect wood from small insects and environment. Make a small hole for window shutter so that you can bring-in dish wire and telephone wire inside the home. Refer second and third picture for the same. 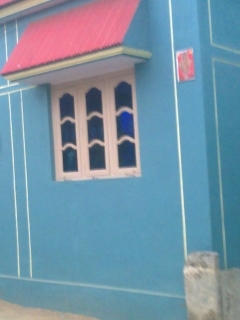 There are different designs for windows shutters. When to use Two shutters for window frame? This will be convenient to protect your privacy. Usually this kind of issues will come if your house is beside busy road. Keep in mind this will increase your window shutter making cost and material.